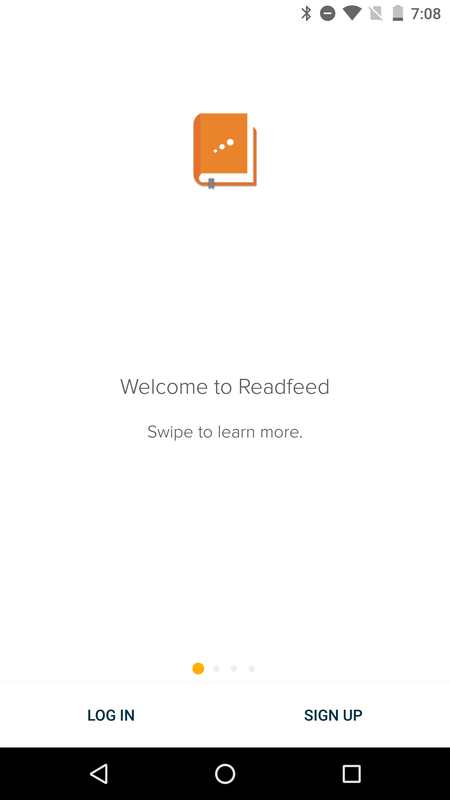 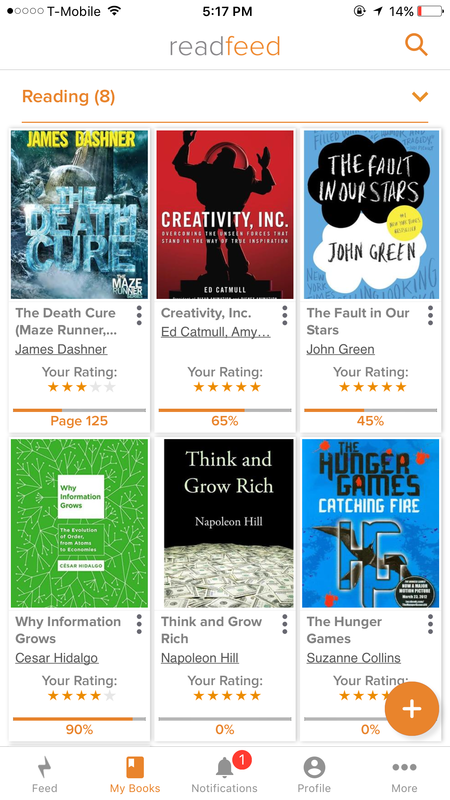 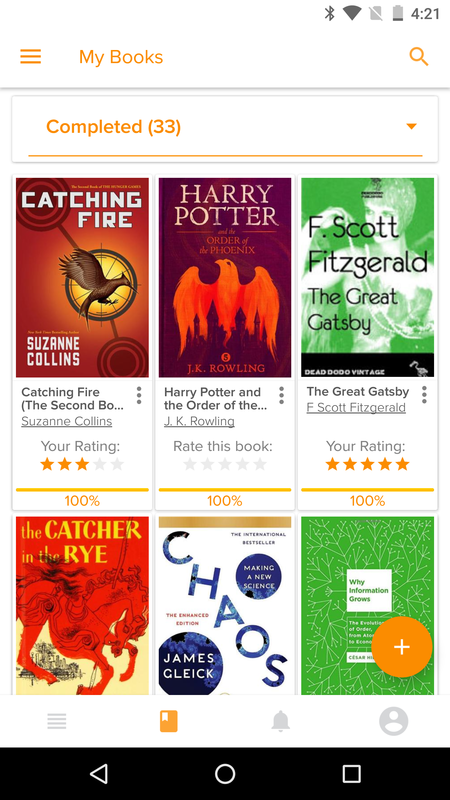 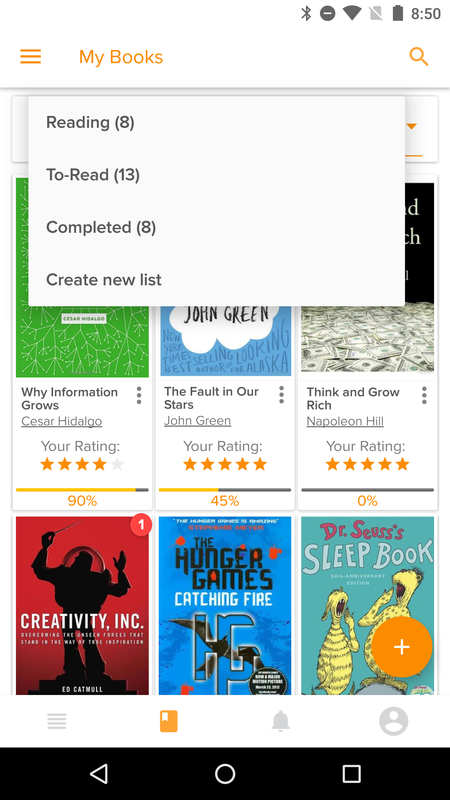 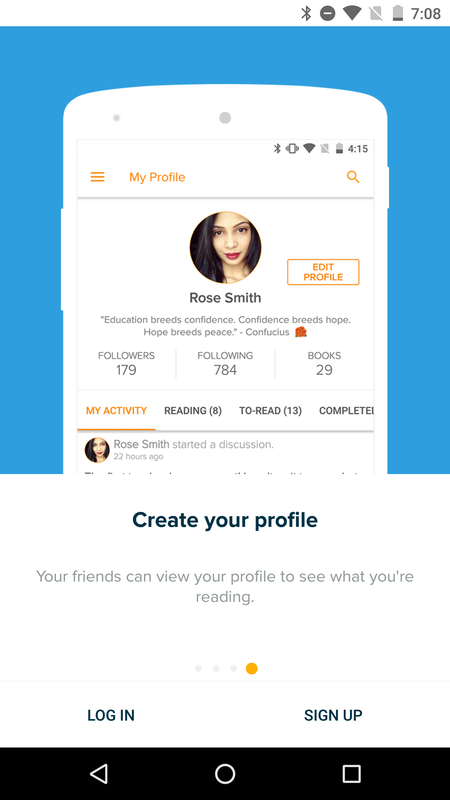 Readfeed enables readers to find, connect and engage with anyone who has read the same book as they have. 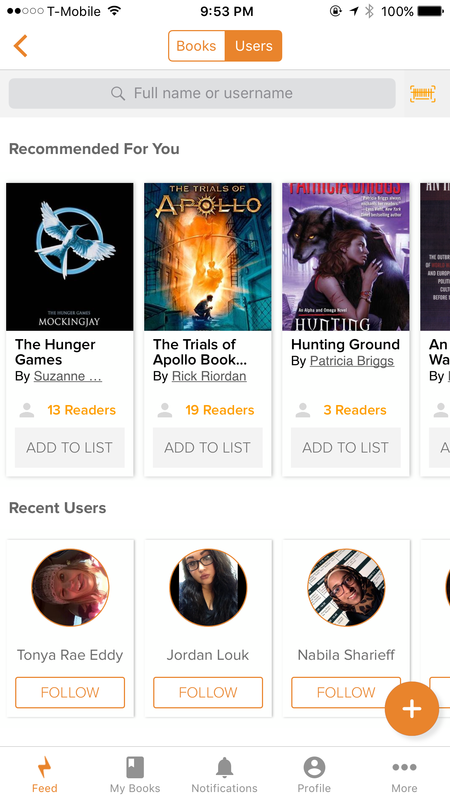 Our technology enables readers to learn from each other, with the book as the central hub between everyone reading it. 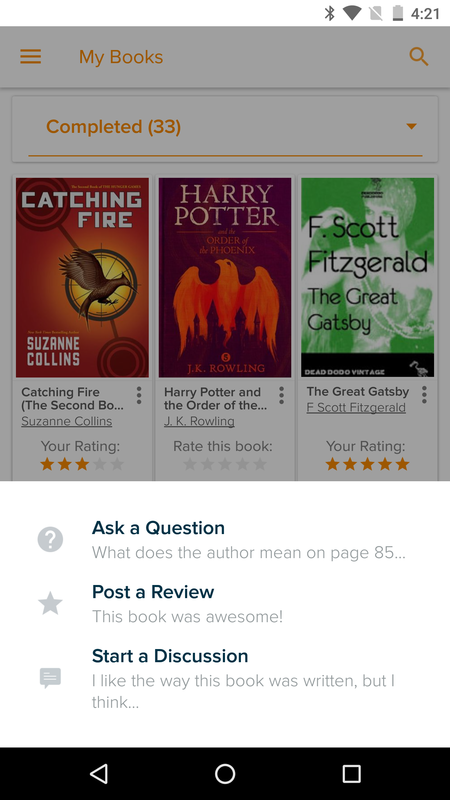 Ask and respond to questions about books you’re reading. 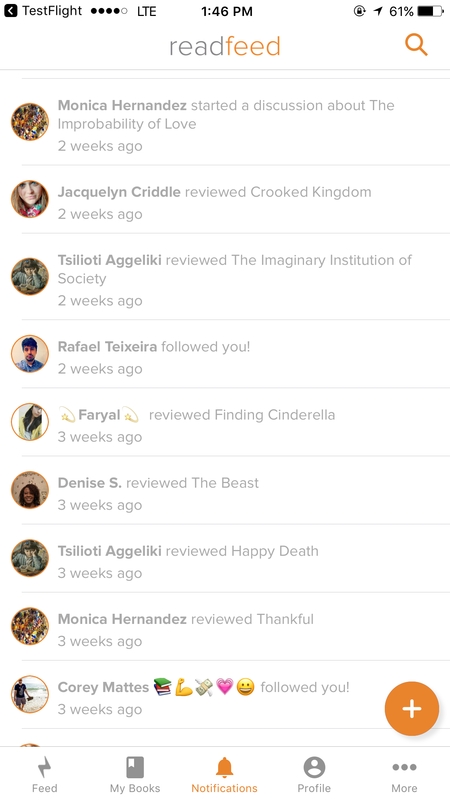 Get notified when someone discusses one of your books. 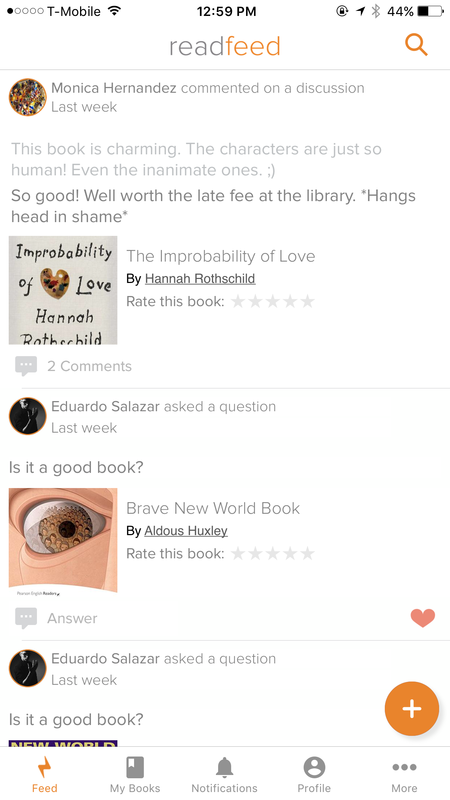 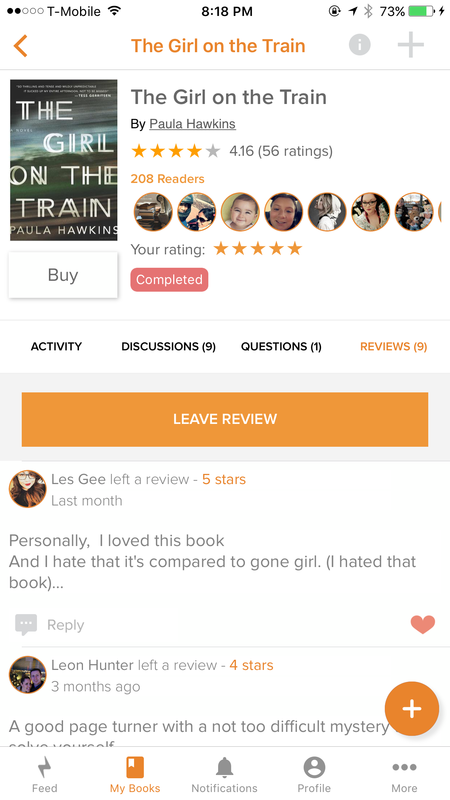 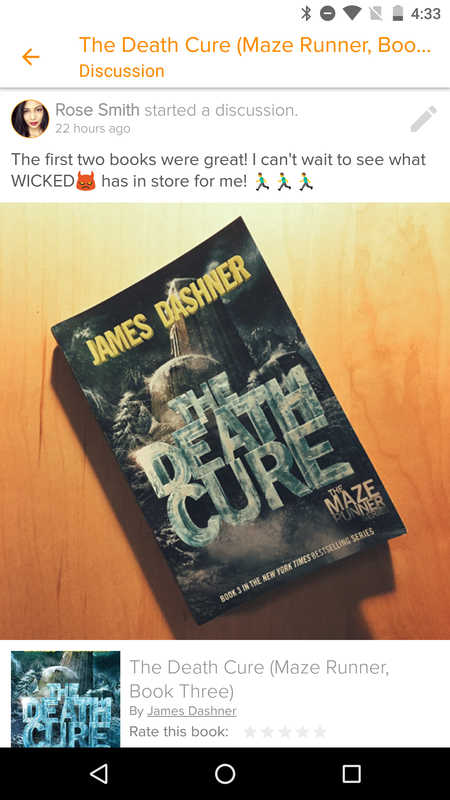 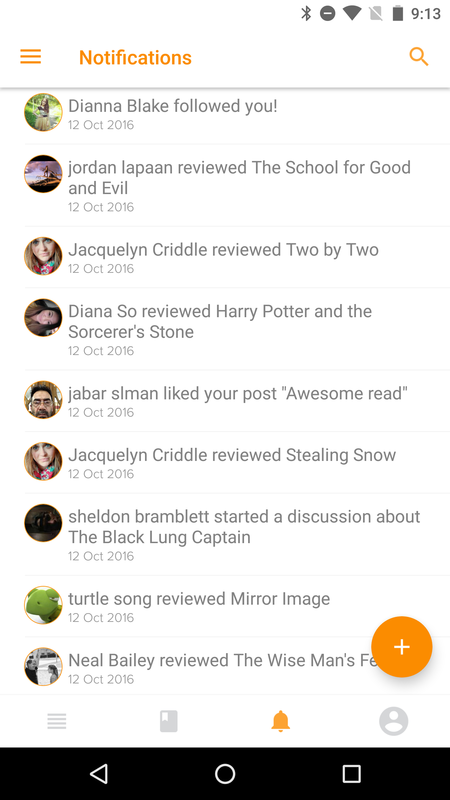 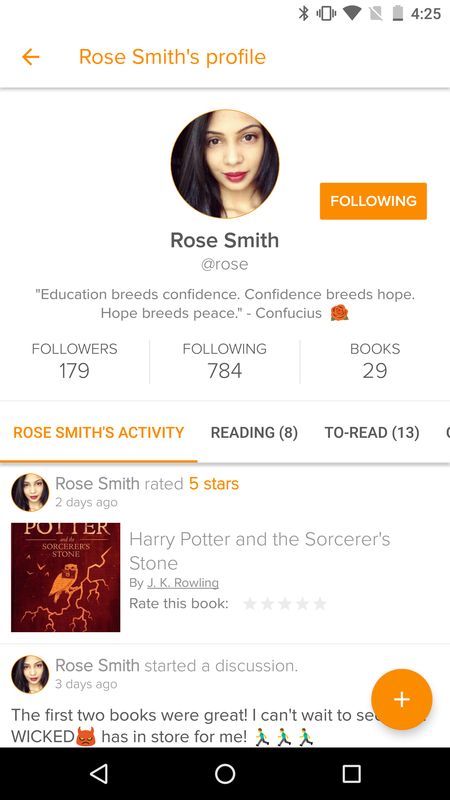 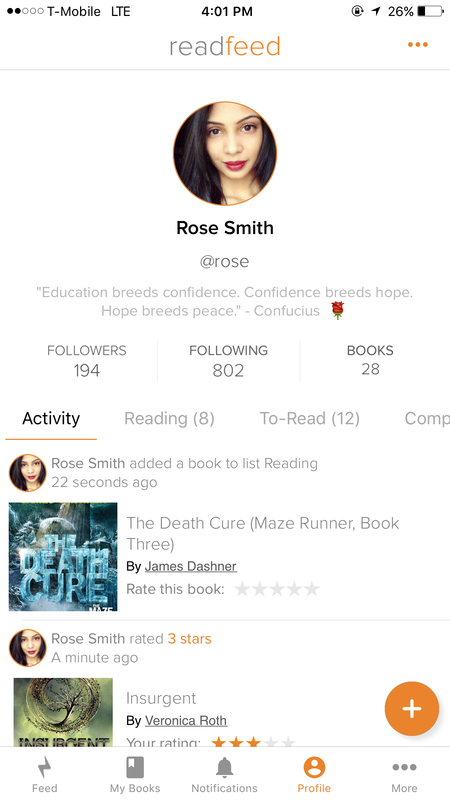 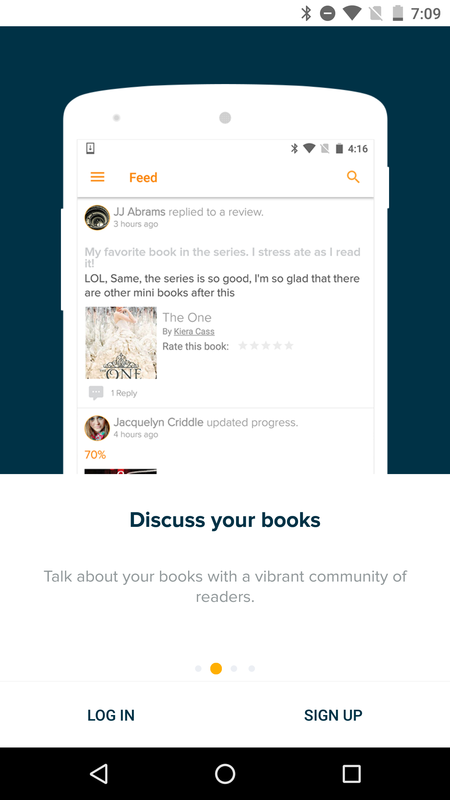 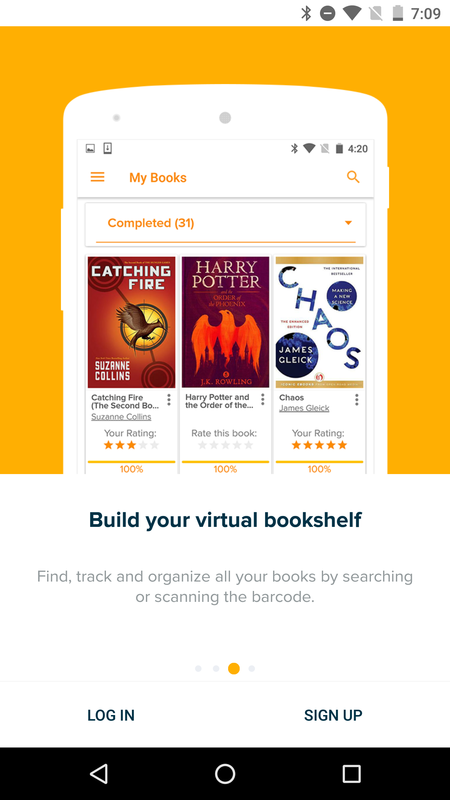 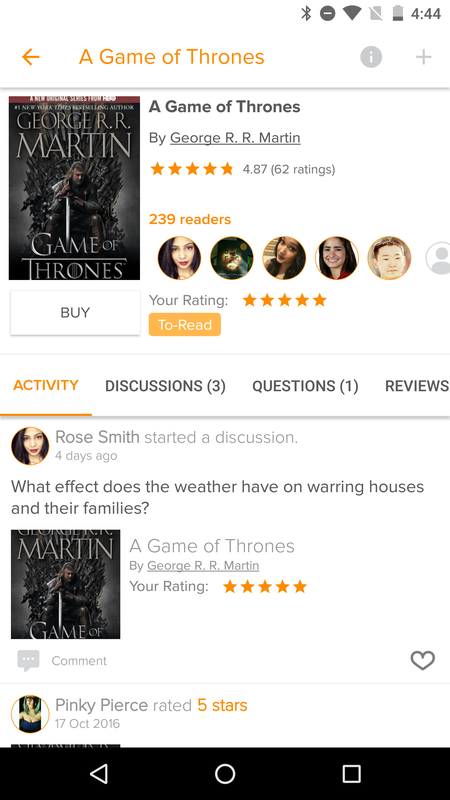 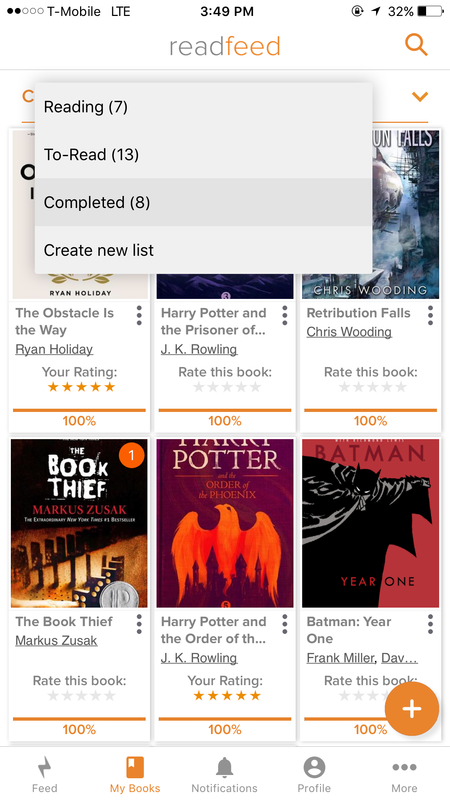 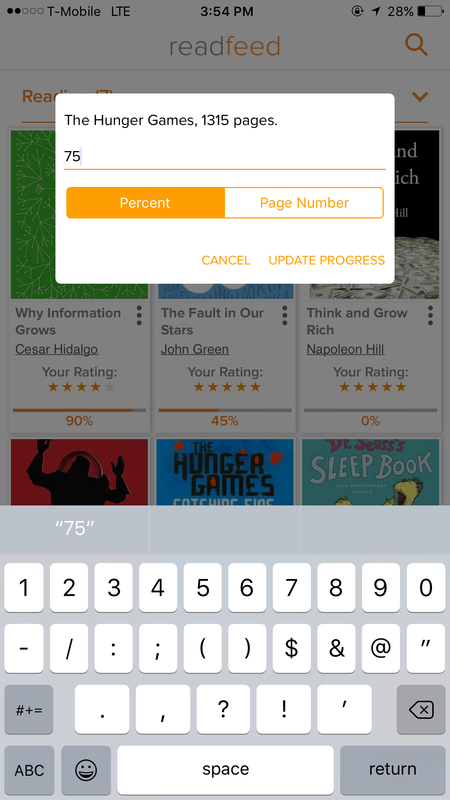  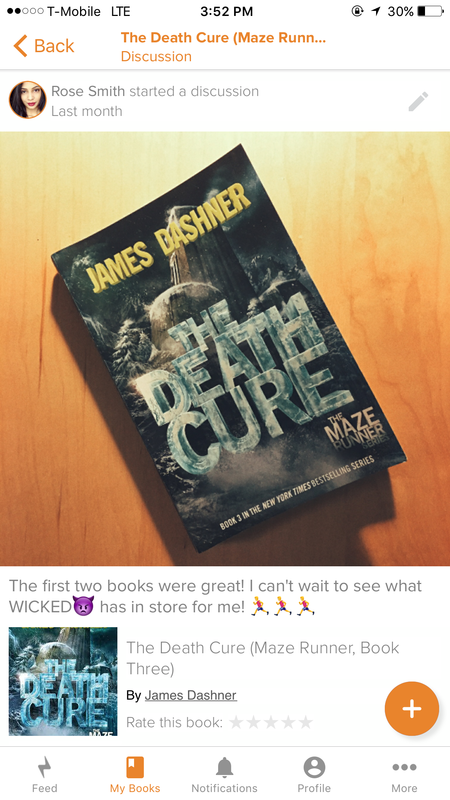 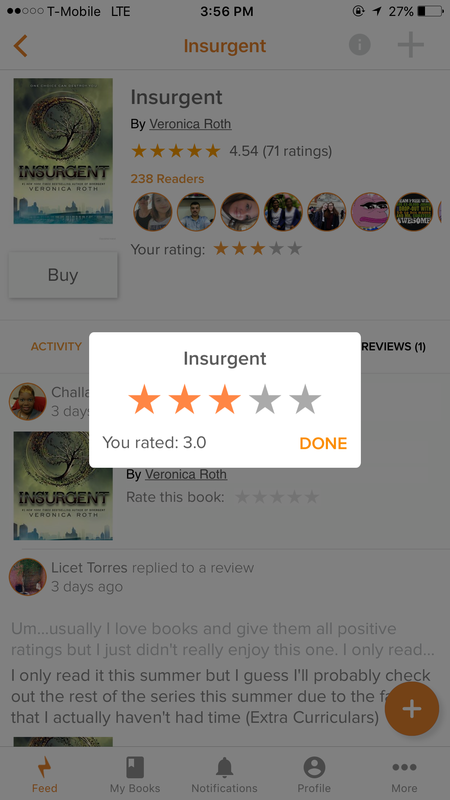 Track and share your reading progress with the community, and more. 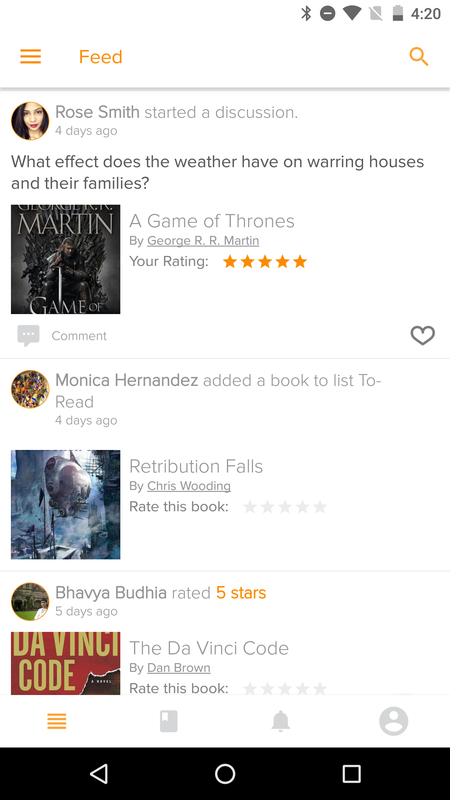 See what books others are reading and talking about. 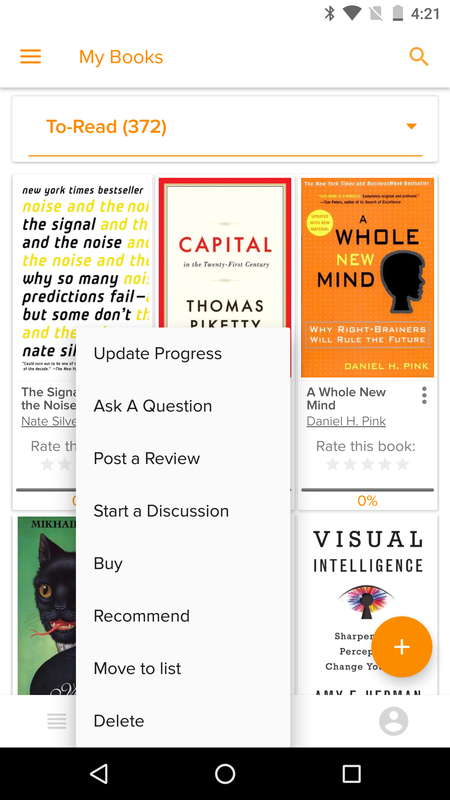 Add books to your lists and follow people for great recommendations.